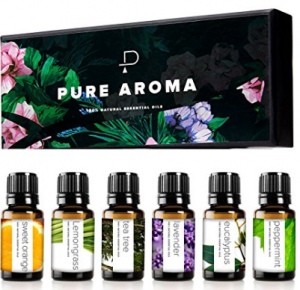 Aromatherapy is something that has been discussed often with all of the different essential oil diffusers, the diffusing necklaces, and bracelets, sudden “craze” for essential oils. There is a reason behind it. Aromatherapy is using the scents of essential oils to assist the health of your mind, spirit, and body. Using aromatherapy can help both your mental and physical health. Before, people used essential oils as perfumes and soaps, but now aromatherapy is being looked into more heavily as a field of medicine and science. Aromatherapy is amazing for many ailments, and the benefits of it depend on the essential oils you choose to use. The oils can be mixed and blended. Each oil has its own benefit and each one is amazing. A lot of people use aromatherapy as a way to combat anxiety and there are plenty of oils that can be used for just that. For anxiety relief, you can try the oils of fennel, clary sage, rose, marjoram, valerian, geranium, sweet and or holy basil, lavender, chamomile, frankincense, bergamot, jasmine, and patchouli. Depression is another ailment that aromatherapy is often used for. If you suffer from depression, you can try lavender, ylang-ylang, sweet orange, Roman chamomile, and rose. The third most common use for aromatherapy is probably for fighting illnesses, infections, and flus. No-one likes colds or flus, so what better way of fighting off these ailments by just breathing or using a lotion? To fight off illnesses, look into using: eucalyptus, tea tree, lemon, lavender, or peppermint. 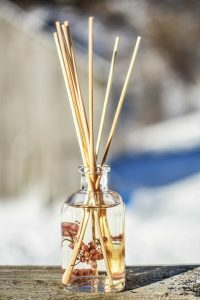 There are a number of different ways that you can usual essential oils for aromatherapy, and the most prevalent ones will be covered in this article. This is easily the most common way to do aromatherapy. 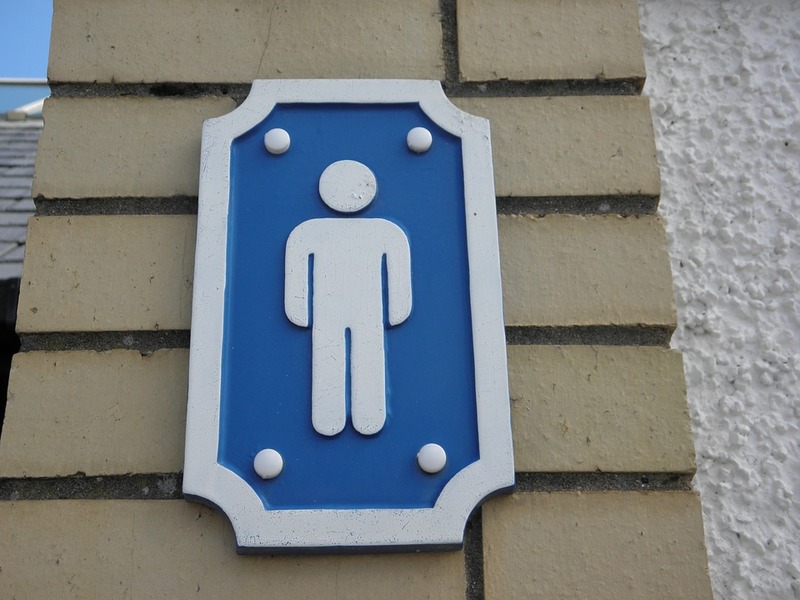 There are different ways that you can use the method, too. You can just by a diffuser and follow the instructions that come with it, but those can get rather costly. If you are unable to drop 20 to 60 dollars on an official diffuser, there are ways to make them. You can put two to four drops of an essential oil or a mix of oils on a tissue or cotton ball and leave it in a bowl of water. 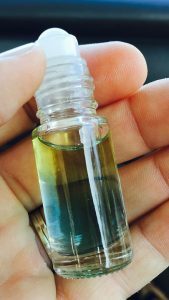 Another way is to get a fairly small glass bottle, put a fourth cup of a carrier oil (sweet almond works best) and a total of 25 to 30 drops of whatever essential oil you want to use. Once you have the oils in the jar, shake it up a bit. After everything is well mixed, you can put four or five reeds into the jar. You can get official diffusing reeds from stores or online, or just using bamboo skewers works as well. Boiling water and adding a couple drops of an essential oil to the steaming water can work too. You can just let the water with the oil and let the room gently take up the scent, or you can inhale the steam directly with a towel over the back of your head (leaving your face open) so that the steam is better directed. You can make your own room fresheners. 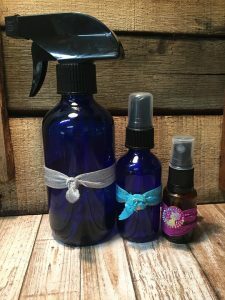 Rather than going with the usual Febreeze or the aerosol disinfectants that actually burn your nose for a while after you spray them, you can make your own more gentle sprays. For every 10 to 15 drops of essential oils, you need one ounce of water. Put the amount of mixture in a spray bottle and shake it up. When you have all together, spray givingly in whatever room you want to. Spray a little bit on your beddings. Spray on your curtains so you can smell it better when the breeze comes through the window. You can use essential oils for aromatherapy by just adding a couple drops to a lotion and then using your lotion like usual. Rubbing it into your hands and wrists, the bottoms of your feet, or your temples has been found to get the best results. A lot of the time, the first idea to come to someone’s mind when they need to relax is a bath. The bath cane become even more relaxing quite easily. Mix 12 drops of whatever essential oil or essential oil blend you want with a teaspoon of honey, milk, or vegetable oil. You add that mixture to your warm bath water before getting in for a soak. Know that you should not put any essential oil directly on your skin. It was cause rashes and irritation. If you want to apply the oils to your skin without using a lotion, there is infact a way that you can do this. You need to dilute the oil. For every three drops of essential oil, mix it with a teaspoon of carrier oil. A carrier oil can be a vegetable oil, water, or nut oil. 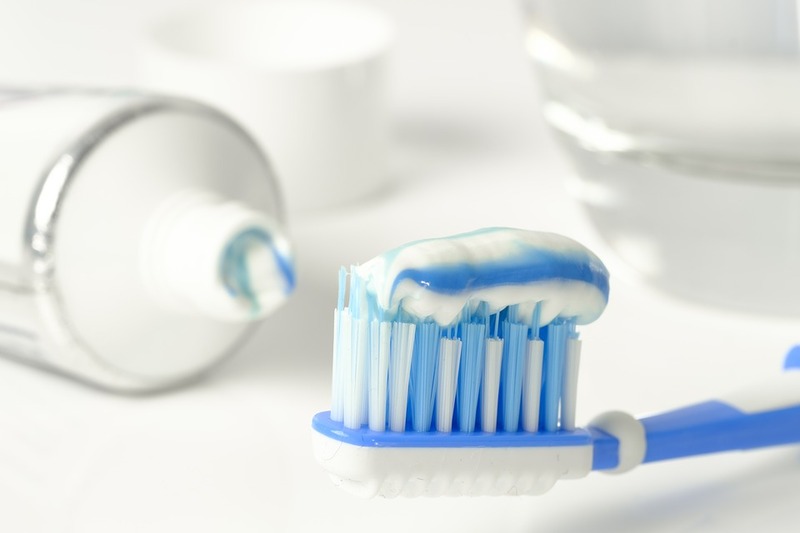 If you use water, just make sure it is well shaken before you apply it your skin. 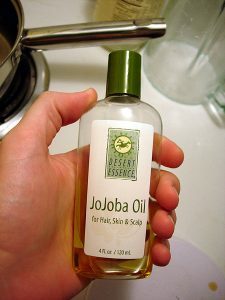 For the best results, try rubbing it on the inside of your wrists, the base of your neck, and your temples. Gargling a glass of water with one drop of tea tree oil can help a sore throat. When using this, make sure you do not swallow it. Essential oils like eucalyptus, rosemary, fir, and spike lavender, can be amazing for clearing a stuffy nose or a congested chest. Take 30ml of a carrier oil and mix it with 10 to 20 drops of an essential oil or a blend. Then rub the mixture into you chest like you would a vapor rub. So, now that you know how to use aromatherapy, you can begin experimenting with different essential oils to see which ones work best for you. For more information on essential oils, you can read our article How to Use Essential Oils Safely.